Takis Zenetos was born in Athens, Greece, and would design some of the most beautiful buildings in Greece during the 60's and early 70's. He studied at the Ecole des Beaux-Arts in Paris, graduating in 1954. His few remaining Modernist buildings are out of favor and some have been destroyed. 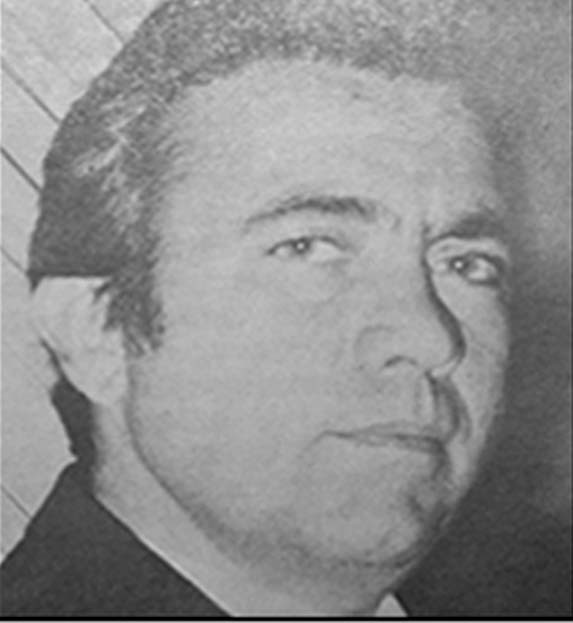 Zenetos committed suicide in 1977. 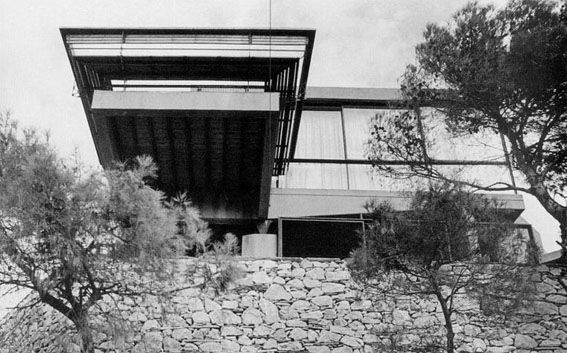 1959 - The cantilevered House Kavouri, Athens, Greece. This house has been confirmed destroyed, according to Professor Dimitris Papalexopoulos of the National Technical University of Athens. 1960 - House in Psychiko. Do you know where it is? 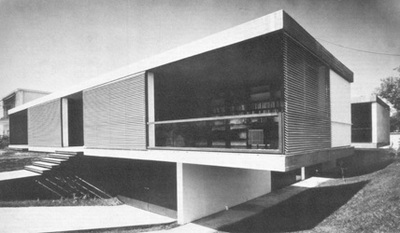 1961 - House in Glyfada. Do you know where it is? Sources include: Angelo Plessas, The House Book by Phaidon Press, Dimitris Papalexopoulos.